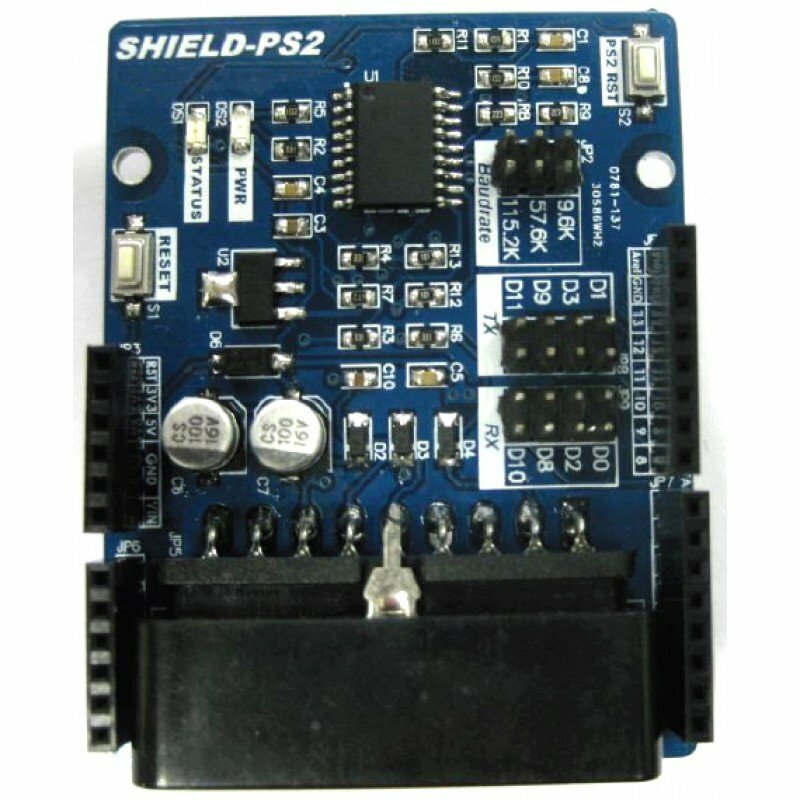 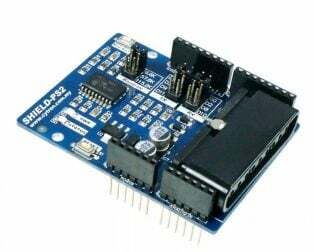 Basically, Rev2.0 utilize WROOM-02 instead of ESP8266-12 as the WiFi module. 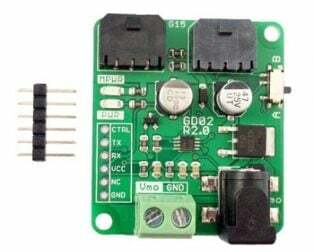 Separate 3.3V voltage regulator for ESP8266-12 WROOM-02 module, 500mA max output. 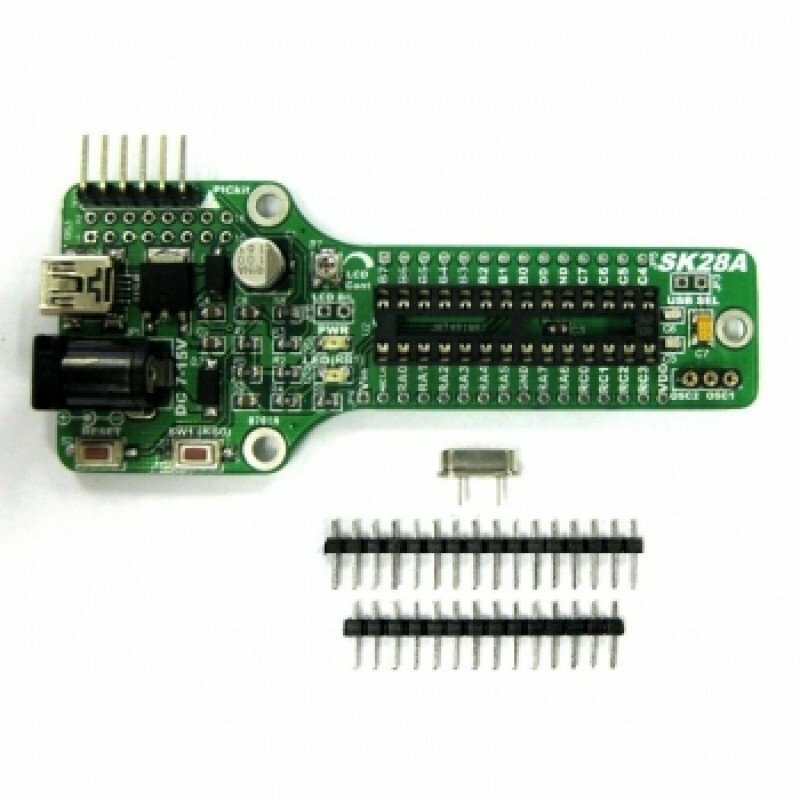 Each and every board is preassembled and tested before it is being shipped out to you. 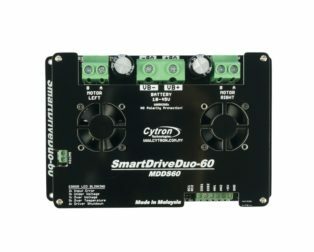 Support Wi-Fi Direct (P2P), soft-AP. 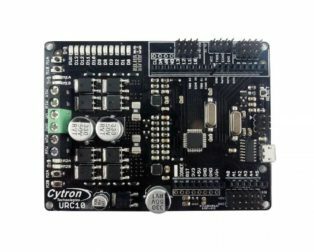 The board comes nice and well-finished outline with a very decent black color body. 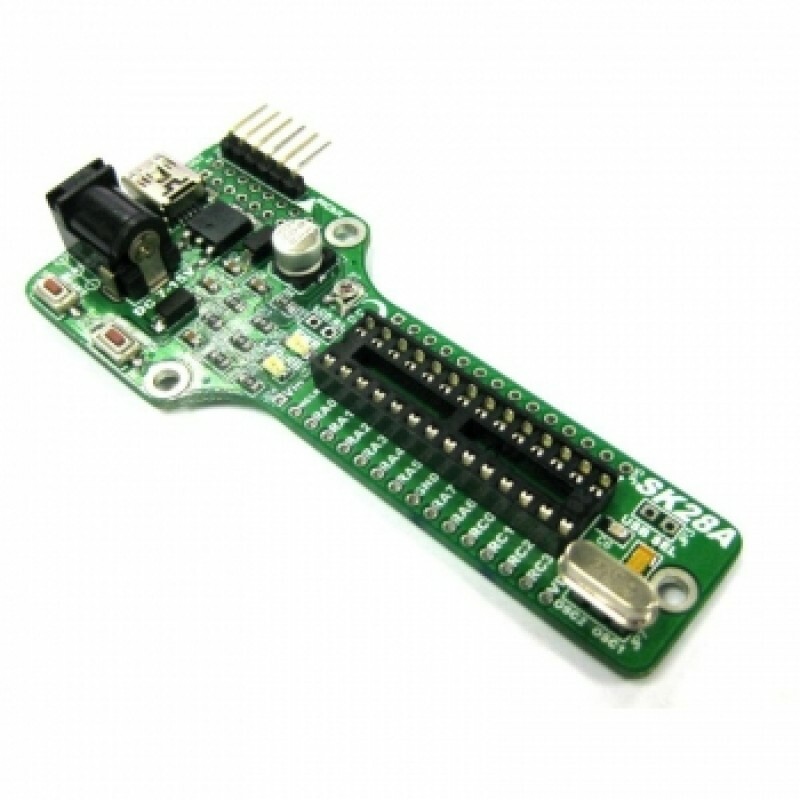 The PS Connector (Female) features 90° headers which can be soldered properly to the board. 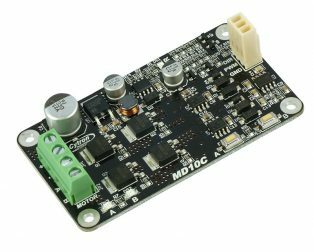 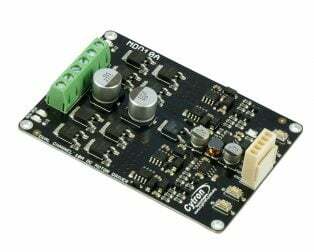 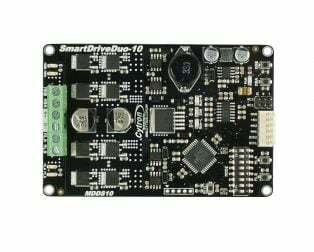 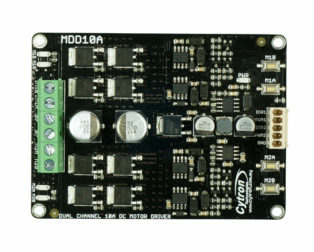 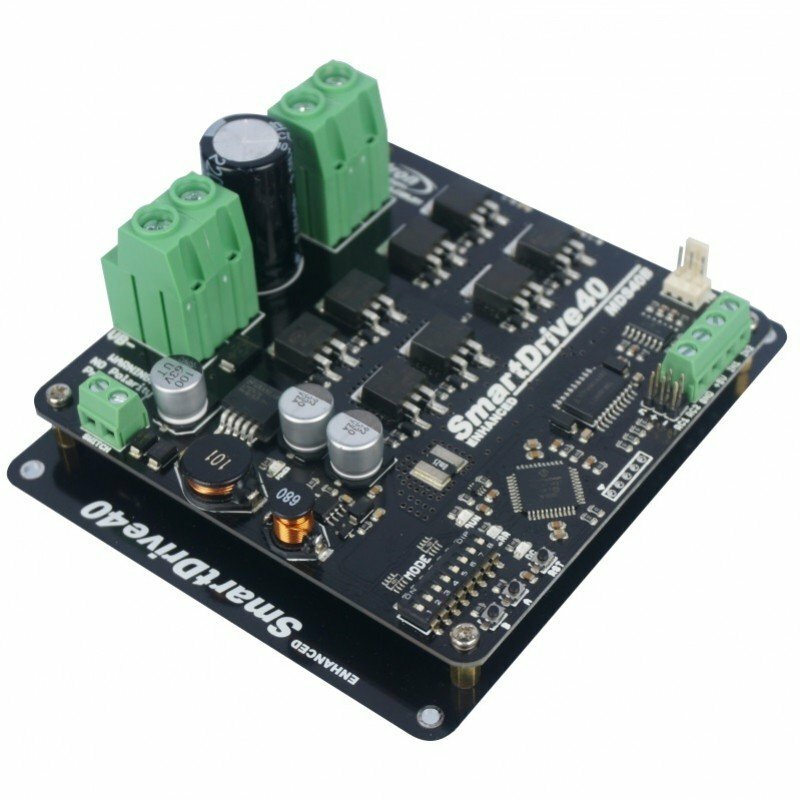 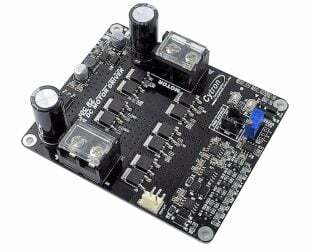 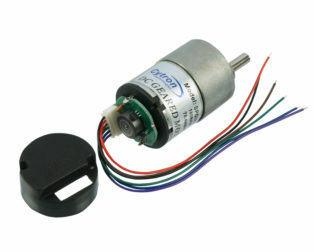 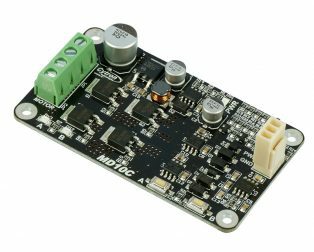 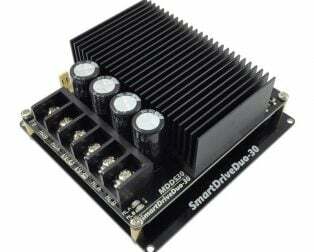 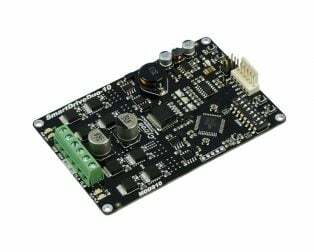 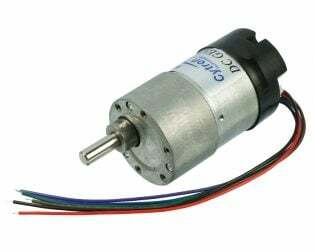 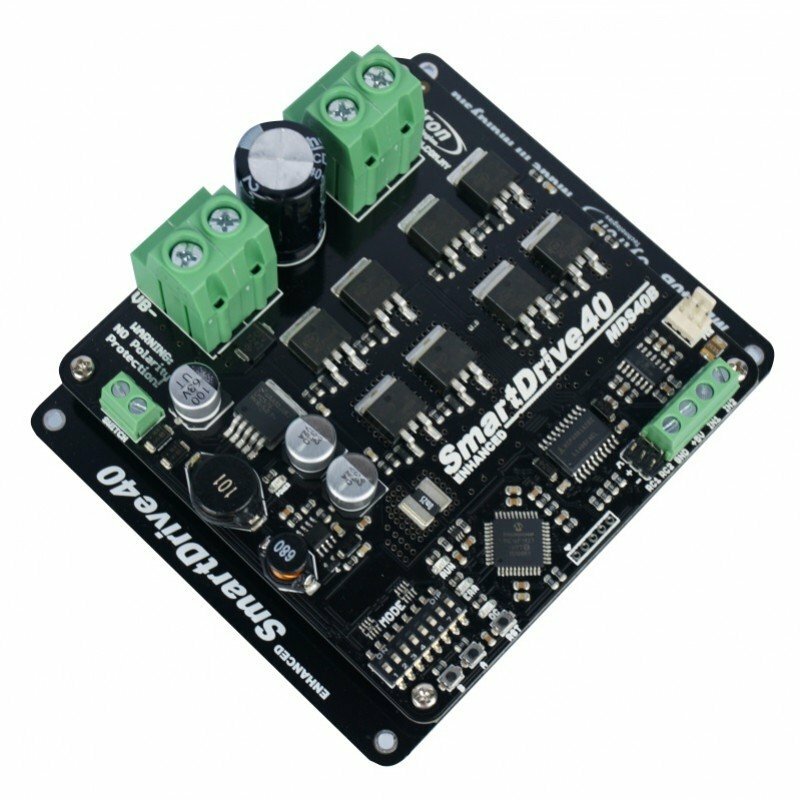 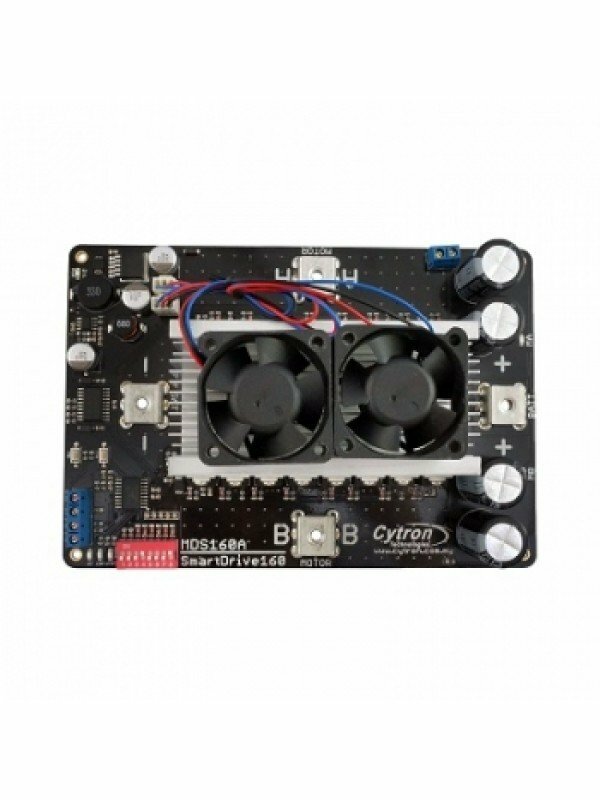 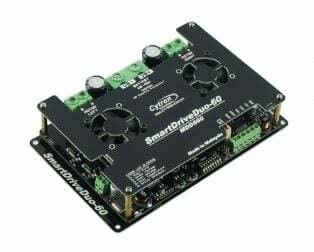 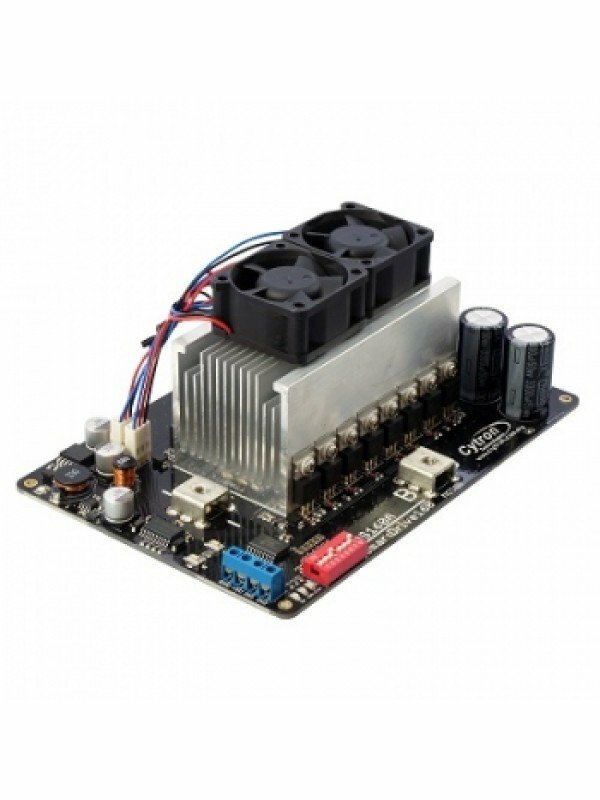 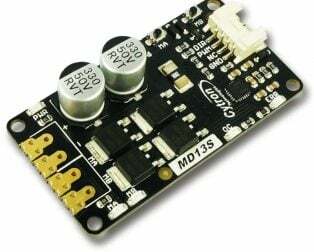 Stable 5V powered, low current consumption, less than 150mA. 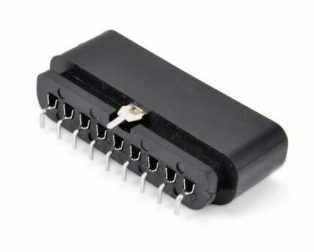 1 standard PS2 controller socket. 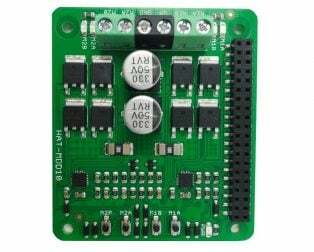 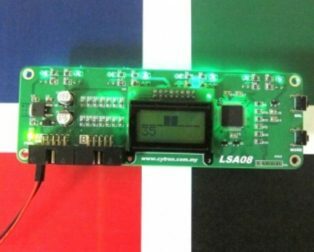 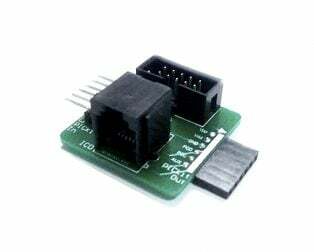 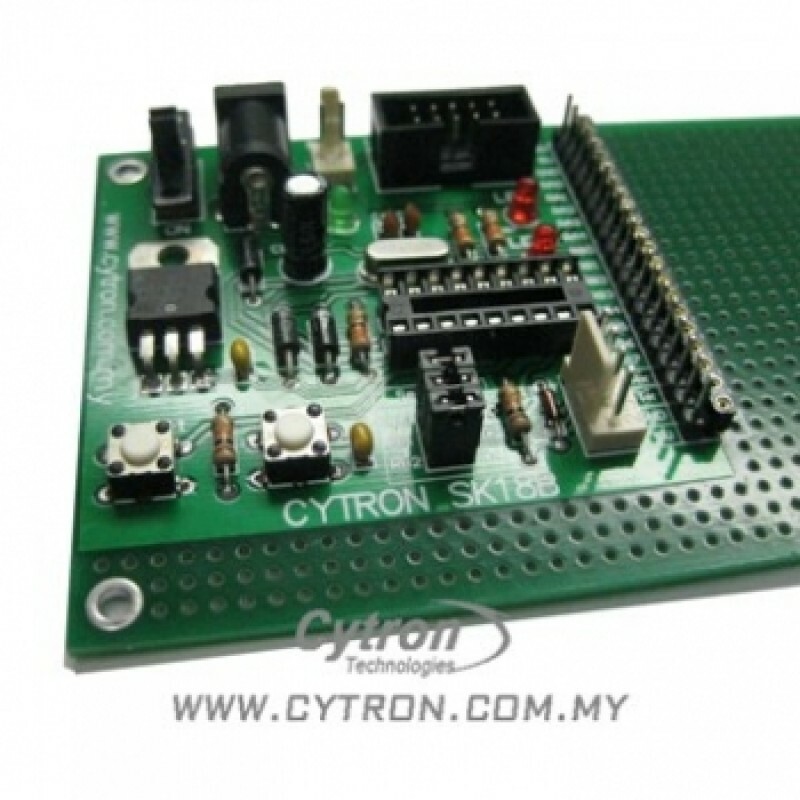 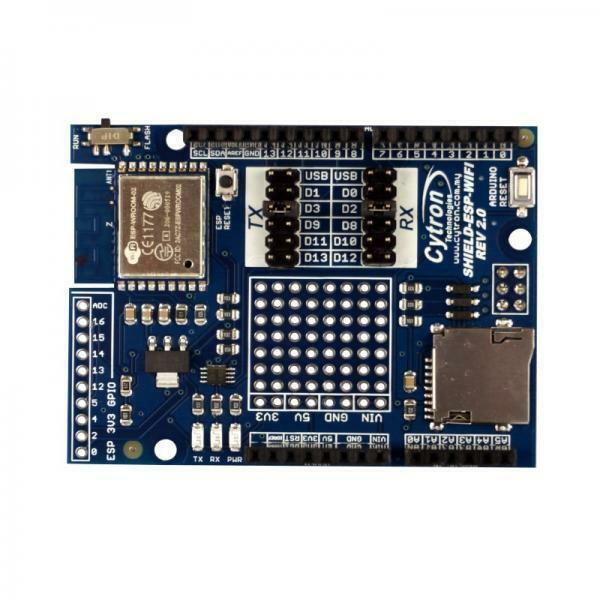 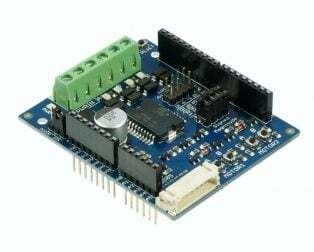 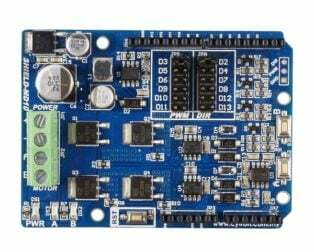 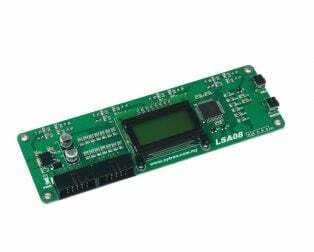 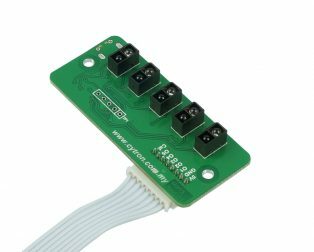 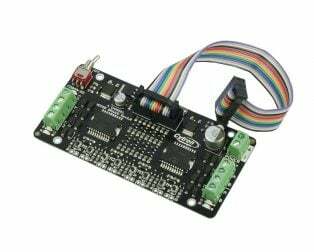 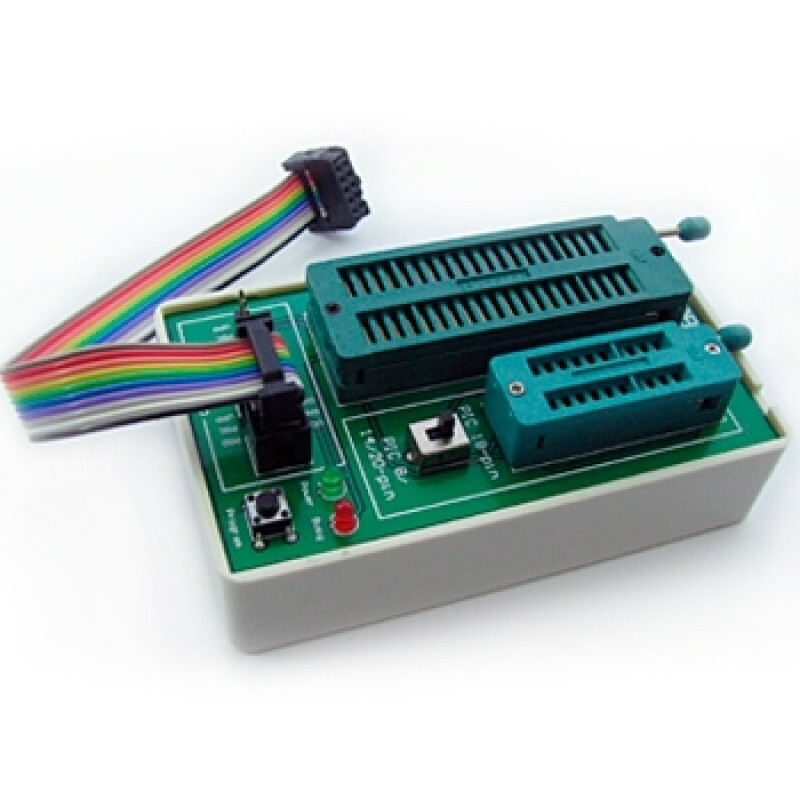 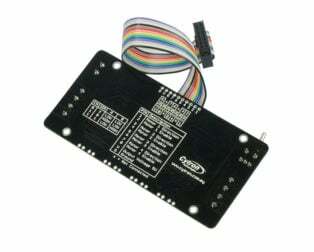 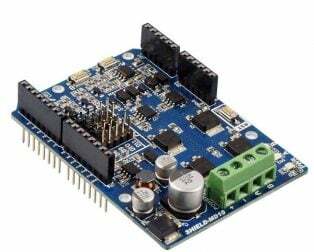 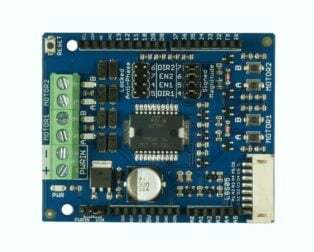 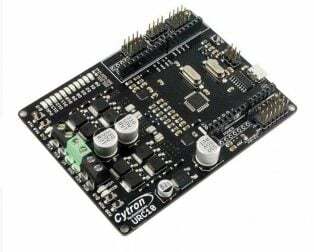 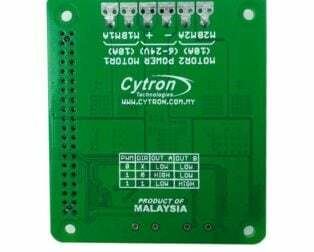 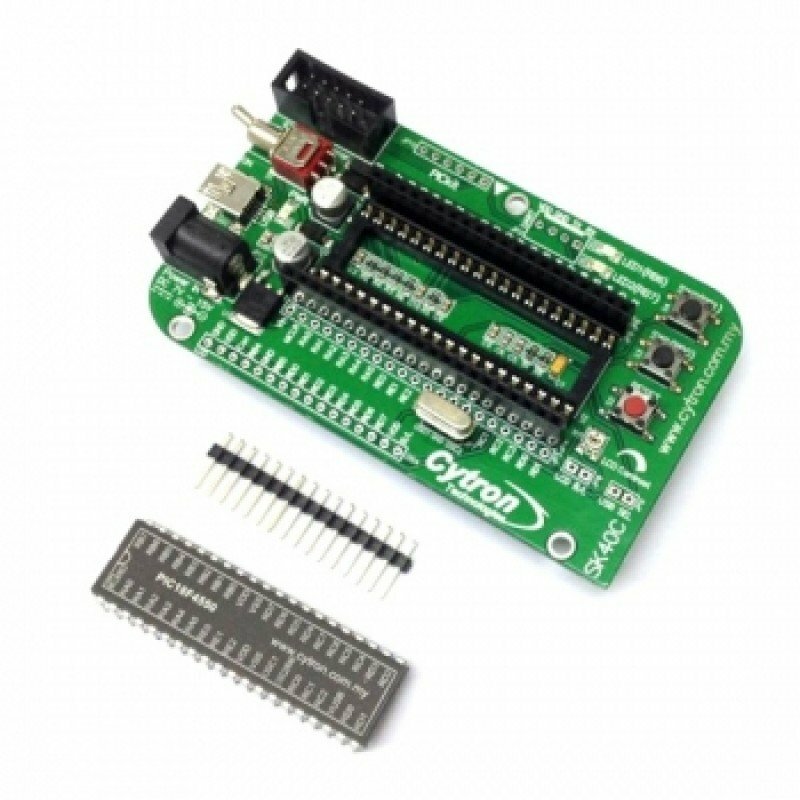 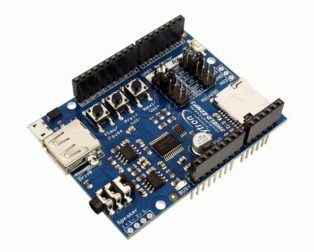 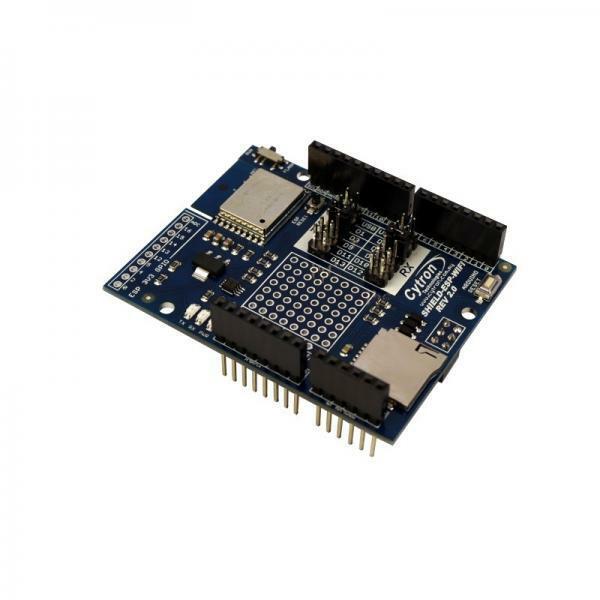 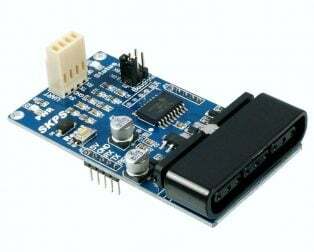 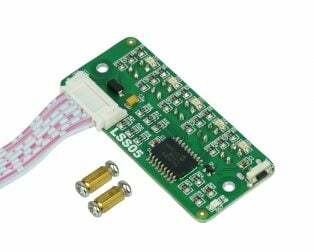 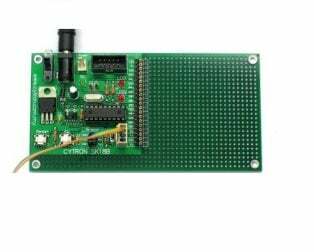 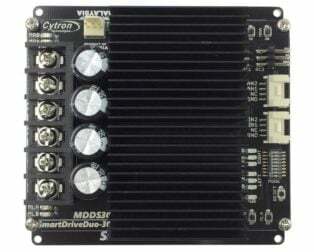 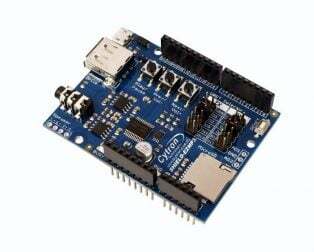 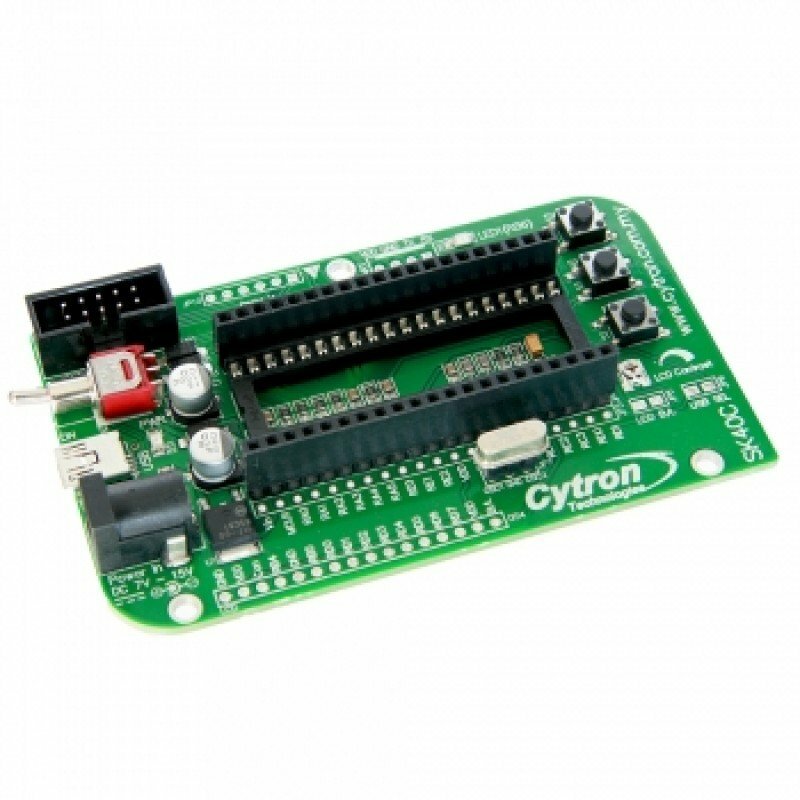 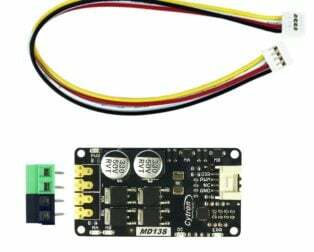 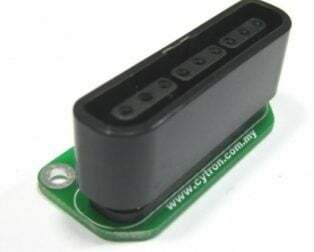 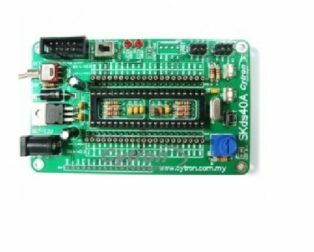 Communicate with host microcontroller through 5V TTL UART. 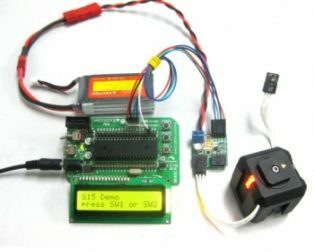 Simple inquiry command and button status feedback for the host process. 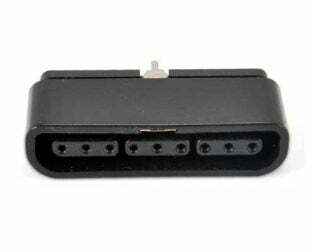 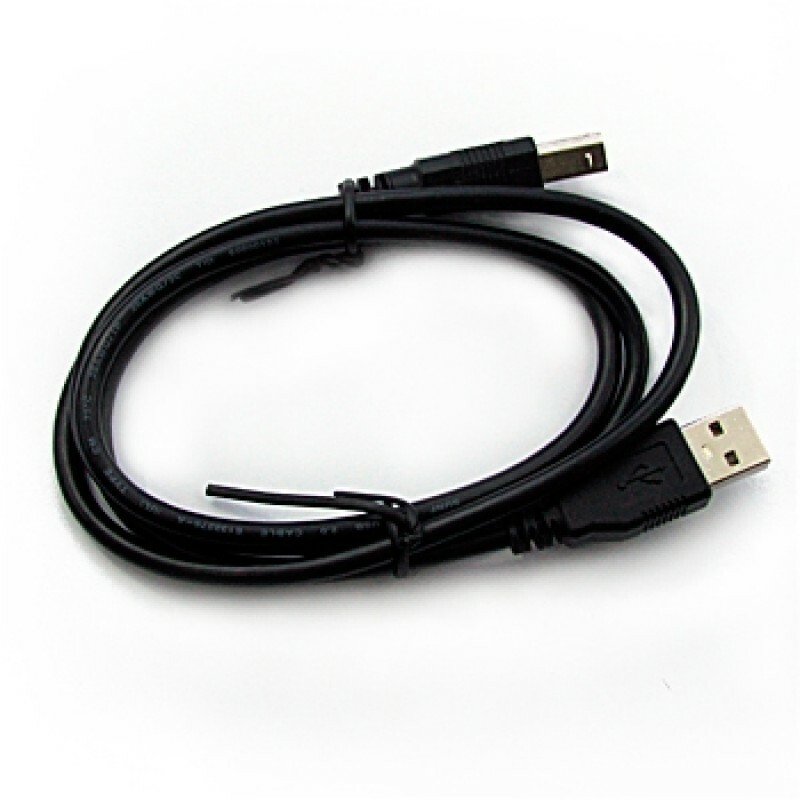 Wired or wireless PS2 controller is fully compatible. 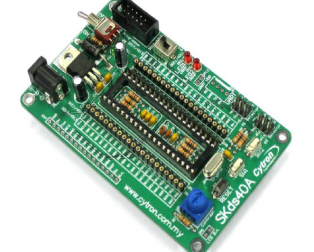 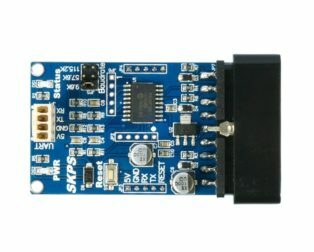 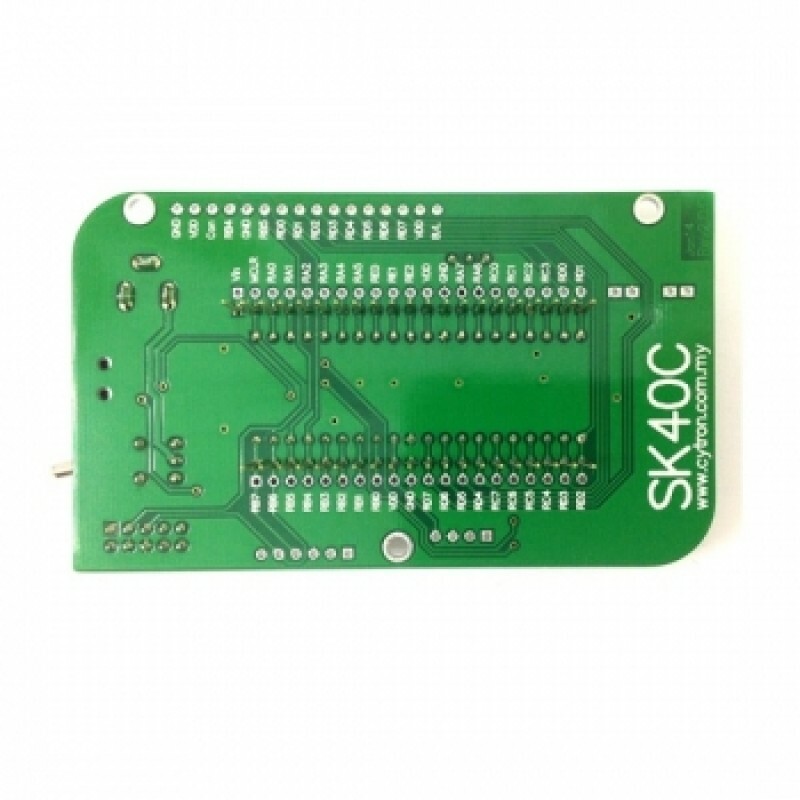 A small LED as the indicator for communication between SKPS and PS2 controller.